The range of the BMW i3 (120 Ah) is 359 kilometres* (previously 290 to 300 km) according to NEDC, and 285 to 310 kilometres** (previously 235 – 255 km) according to WLTP. 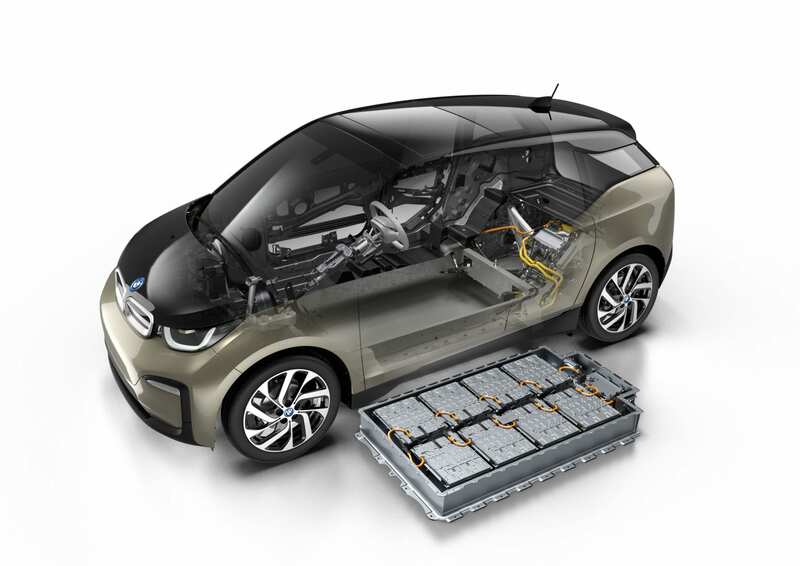 For the BMW i3s (120 Ah), a range of 330 to 345 kilometres* (previously 280 km) has been calculated according to NEDC, and a range of 270 to 285 kilometres** (previously 235 –245 km) according to WLTP. In everyday conditions, both models now achieve a range of 260 kilometres*** (previously 200 km). Still even with the increased range, 160 miles for a car that starts at $44k is less and less desirable as time goes on. But it is progress for BMW nonetheless, so I am not going to complain. The Volkswagen I.D. Hatchback (codenamed the Neo, although its not confirmed as the actual production name) will be hitting the streets soon. It will be VW’s first real jump into the electric car market, and they want it to be as accessible as the first Beetle, which was known as the “people’s car”. In an interview with Auto Express, Christian Senger, VW’s Head of Product Line for E-Mobility, revealed the plans for three different versions of the Neo. The entry-level car will have a WLTP rated range of 330km (205 miles), but will have limited performance. 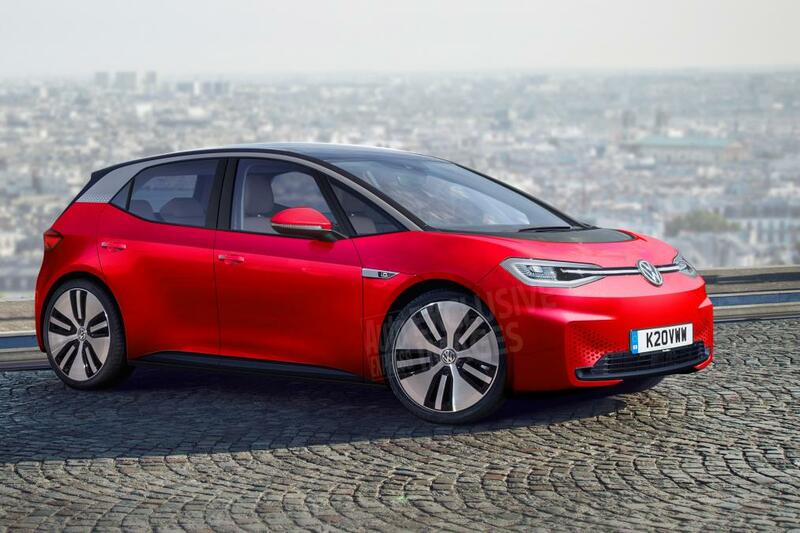 It will most likely get a 48 kWh battery and will start around £27,500 ($35,832) after incentives. As for the next two specs, Senger said the following, “For the mid-spec, we have actually exceeded our target, which was 400km (250 miles). It’s more than that – closer to 450 (280 miles). And we’re still finalising what the range-topping battery capacity will be.” For it to truly be a “people’s car” the price will have to be right, roughly 200 miles of range for $35k doe not seem to be like a good deal. But then again, nothing is official, so lets all watch what VW will do. 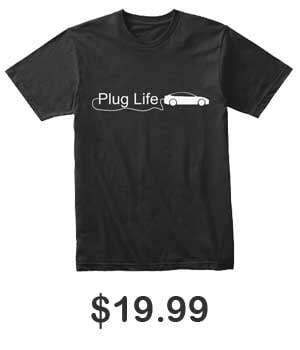 The Federal Tax Rebate for electric cars caps at 200,000 vehicles sold. 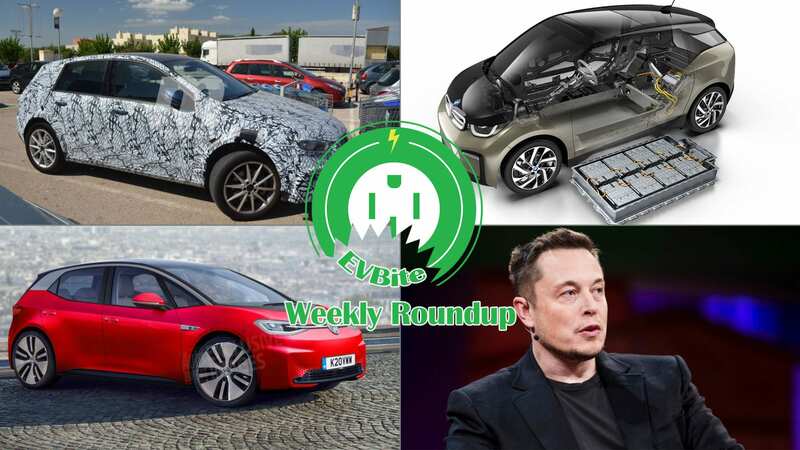 Tesla has already started with the phase out period, and GM will be soon to follow. There has been a bill introduced to hopefully remove the cap, but for the time being this is the system. California currently offers a $2,500 incentive on top of the government one. 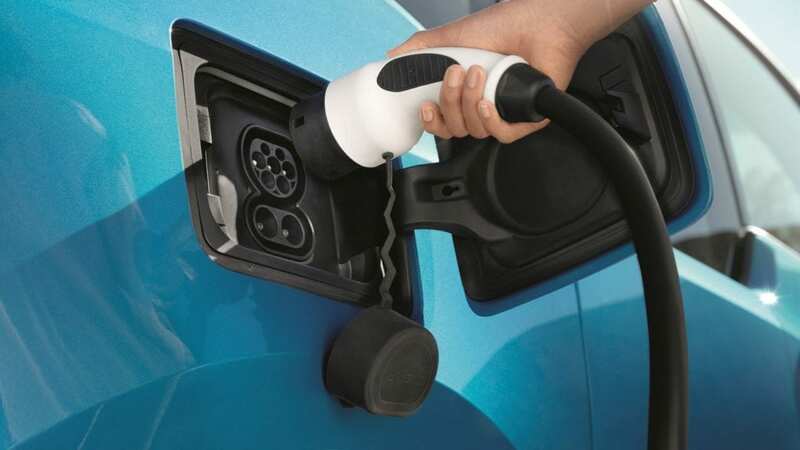 But in an effort to help continue the sales of EVs who will be hit with the phase-out period, California has started discussions to increace their state incentives to $4,500 almost doubling their current amount. The state says that they would be able to do this due to to companies buying more credits to comply with the state’s Low Carbon Fuel Standard. Given the state’s history of embracing technology and green energy, it wouldn’t surprise me if the incentive increase happens. With the reveal of the EQC, Mercedes has been on a mission to fill out their EQ-series. We’ve seen reports and trademark registrations of the EQA, EQS, and EQB. 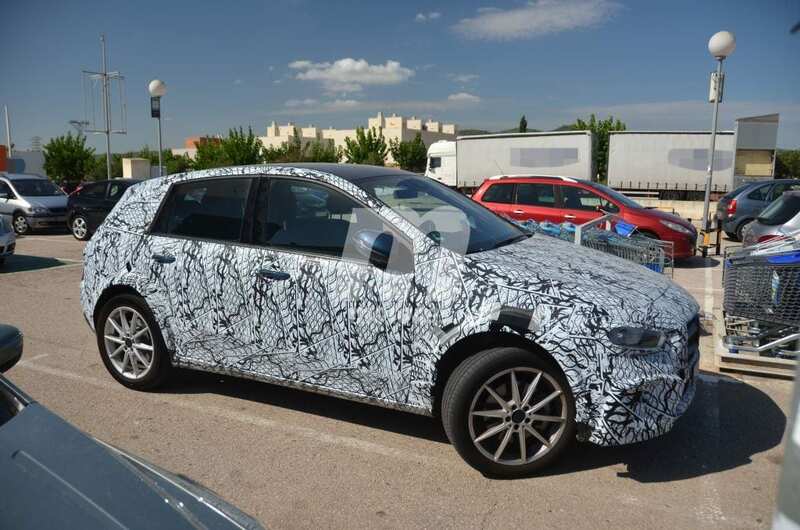 Earlier yesterday, a photographer in Spain spotted what might be a test mule for the EQB. The size and body shape does in fact look similar to the B-class, and Mercedes did already make an electric B-series before (even if it only had 87 miles of range and sold less than 2000 units in the US). Obviously not much is known about it, other than it will most likely share the same platform as the EQA. Check out the spy shots linked in the source. We don’t tend to write about plug-in hybrids here that often as the all-electric ranges tend to be lackluster. But yet, slowly and surely, the ranges seem to be going up. Audi had announced that their upcoming Q5 e-tron will feature their next-generation powertrain. It should yield a range of around 42 miles, up from the previous high of 31 miles found in the Q7 e-tron. 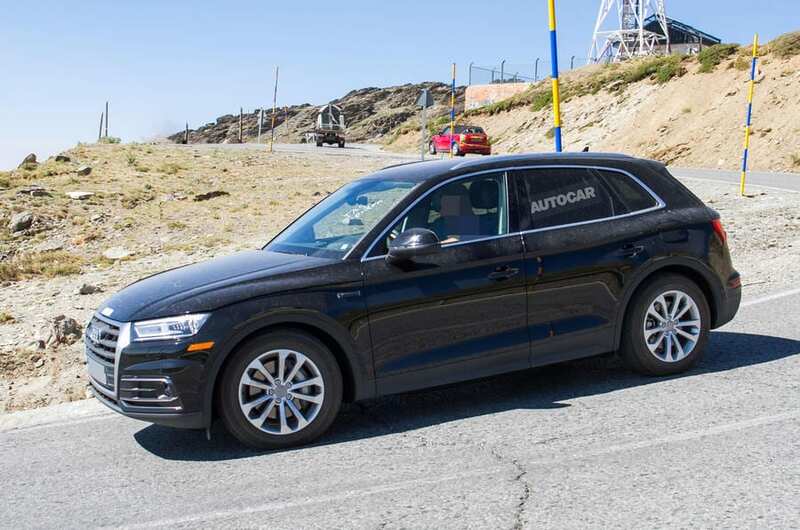 Audi had also confirmed that this powertrain would also be found in the upcoming A6 e-tron and Q3 e-tron. Nothing earth-shattering, but improvements are being made.